In areas like Metro Detroit, Harper Woods, etc., the value of residential property is high due to increased demand. However, homeowners still have a tough time getting the best value when selling their house. When a house is put up for sale, the price of the house is usually decided by real estate agents or real estate cash buyers in Harper Woods. If your house has a bad paint job or if the paint in the rooms is fading, it can leave a bad impression on prospective buyers of the house. A bad paint job usually gives the impression that the house is old and not maintained properly. To avoid giving this impression of your house, you can repaint. Repainting gives a fresh look to the house and makes it appear newer and well-maintained. Once you have a new paint job, you can get the best value for your house and sell a Harper Woods home fast. It is usually not feasible for homeowners to repair the whole house before selling it. The cost of repairing the whole house can be steep and weighs heavily on the wallet of a homeowner. To avoid spending too much, only have the required repairs done in the house. For instance, if the oven is in bad shape, it must be repaired, or if drywall is damaged, it should be replaced. With all the necessary things repaired, homeowners can charge a fair price for the house. If you think you don’t have enough money for these types of repairs, you can sell the house to real estate cash buyers in Harper Woods like Detroit Cash For Homes. We buy houses for cash and in AS-IS condition. In order to increase the value of your house, do not spend a lot of money on it. Keep the expenses for repairs, staging, etc., minimal. If you spend too much, and still can’t get the increased value for your house, you will suffer losses. Spend your money only on the necessary things. Also, if you don’t have money to spare, you can sell the house to cash home buyers like us! 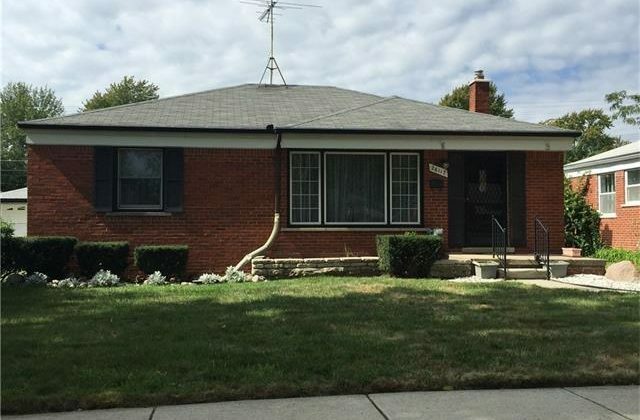 We buy houses for cash in Harper Woods in AS-IS condition. No repairs, no staging, and no realtor commission. You can sell your house fast with us!